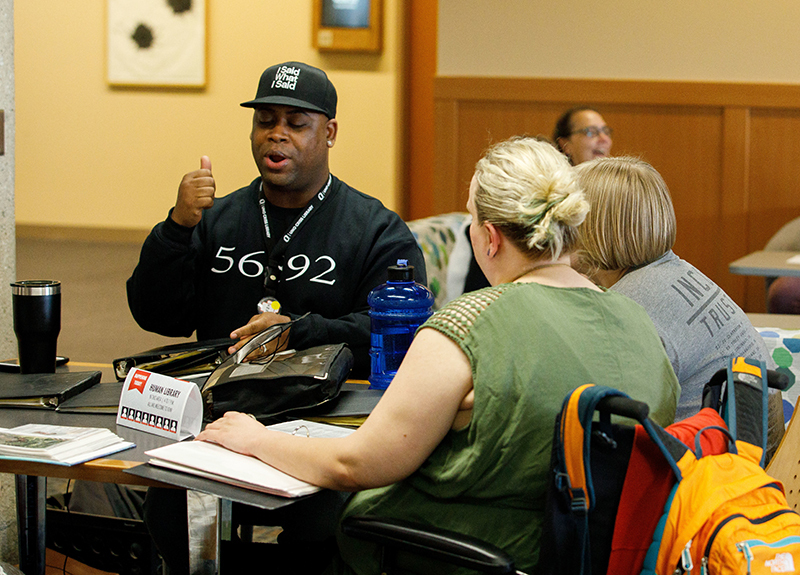 The Human Library brings people together who don't normally meet in day-to-day life. 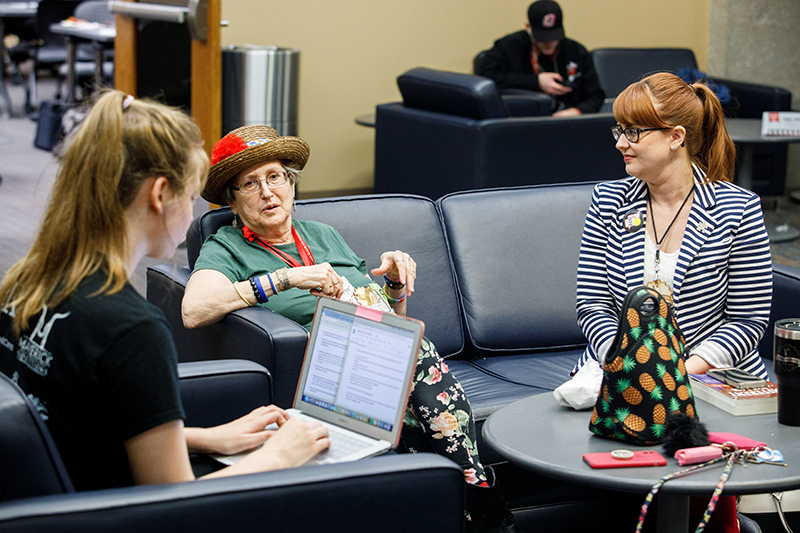 Cindy Krafka sits with a group of UNO students. Dominique Morgan shares his story with participants. Wendy Hamilton brought her "Moppy," aka her Mom, with to tell their story of advocacy. Eli Rigatuso takes a selfie with a "reader." 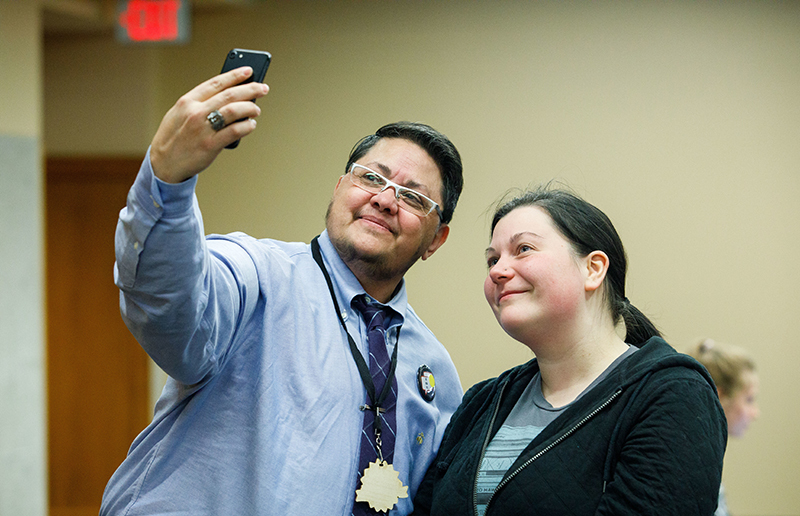 Kat Clyde shares her heroic story of resilience with a group of participants. 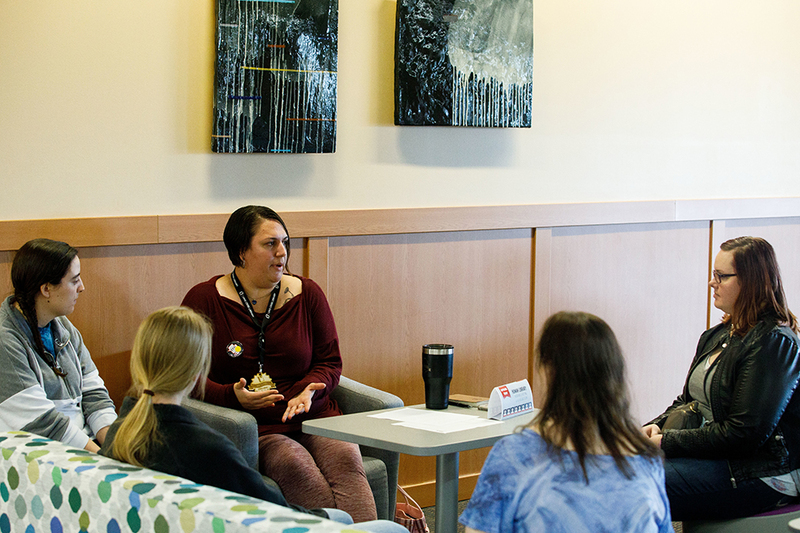 The Human Library brings people together who don't normally meet in day-to-day life. It is also an opportunity to have real conversations with real people. Individuals with diverse life experiences act as human books, which readers “check out” to learn from and connect with on a personal level. Their stories range from loss and grief to advocacy and identity. Browse the list of titles, select a human book. Check out the book at the registration table. Have a one-on-one conversation with that book. Conversations can be up to 30 minutes long. Want to make sure you get to meet a specific book? Make a reservation. Book reservations are made through online appointments. Amber was adopted from Suwon, South Korea, joining her family in Bellwood, NE when she was three months old. In adulthood, she went on a journey of self-discovery here in Omaha and in South Korea. In the process, she has learned more about what it means to her to be an adoptee and an Asian-American woman living in Omaha. Amber tells her story so others can learn about what it’s like to be adopted, and what it’s like to go back. Randy found out that his family was part of the largest fundamentalist polygamist religion in North America (FLDS) when he was nine years old. Curiosity and independent thinking were never encouraged within the religion. Randy embraced these qualities while growing up, though, which enabled him to escape and help others leave as well. Randy shares his story because he knows that many people might possess hidden stories like him, and sometimes those people might need a helping hand. A ten-year veteran of the Air Force, Kat was sexually assaulted while she was stationed at Eielson Air Force Base in Fairbanks, Alaska. She is sharing her stories of sexism and sexual assault in the military because, frankly, her story is not unique. Kat’s story, like many others, is of a woman veteran with PTSD from a trauma suffered not on the battlefield of war, but at her home station. Anna was matched with her service dog Leo in 2014 after months of research, fundraising, and training. While Leo and Anna have grown and learned together, Anna knows most people don’t understand what it really means to have a service dog. Anna and Leo have been using their situation to teach others about service dogs and chronic illnesses. Wendy’s mother was diagnosed with an autism spectrum disorder at 58 years old in 2007. While autism spectrum disorders aren’t entirely uncommon, adult diagnosis is less common. In fact, the perspective of a neuro-typical child and autistic parent is still incredibly unique. Wendy and Moppy are spreading their story with humor, love, and taking things day by day. 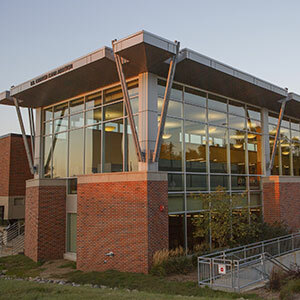 Peggy grew up in an almost-rural environment near Omaha and is currently a professor and administrator at UNO. 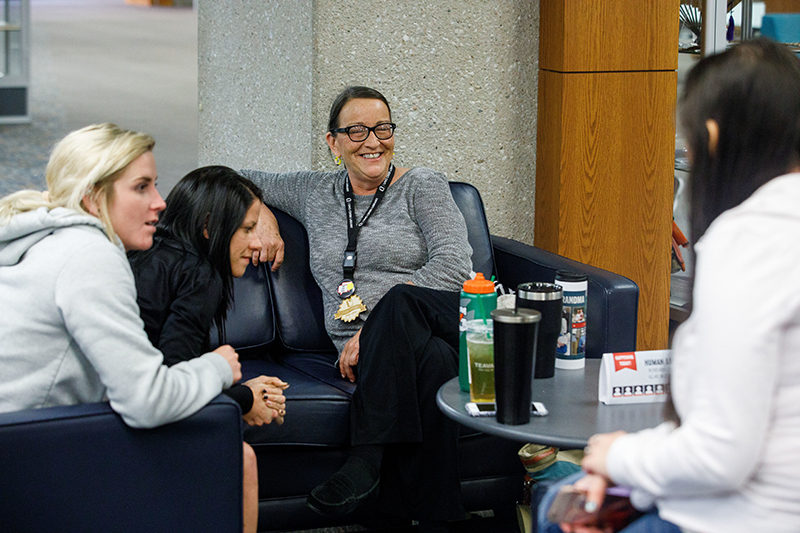 Peggy mentors others in leadership in and out of the classroom and is proud to coach for the National Center for Faculty Development and Diversity. Her most recent play, Centering the Margins, was presented at the Union for Contemporary Art as a part of the 365 Women a Year project. Peggy wants to create relationships at the Human Library to talk about her paradoxical and intersectional life as a Black creative woman in majority White environments, and what it means to be a Black artist, playwright, and academic in the Midwest. After being adopted internationally into a world where nobody looked like them or spoke the language they knew, Miles realized from a young age that “fitting in” would never come easy. Labeled as black, multi-ethnic, depressed, transgender, and queer, Miles learned to be proud of who they are and to create their own definitions for these words. This is the story of someone who has overcome many struggles by remembering that it doesn’t matter what others call us, only what we answer to. Wendy experienced the death of her child when she was a young parent. Wendy is stepping forward now to share her experiences as a young mother coping with grief and as a person with mental illness. Most importantly, she wants to share that there can be and will be beautiful moments of joy, appreciation, happiness, and light in the midst of some of the darkest times in life. Cindy is a member of the Sicangu Lakota tribe, a talented bead artist, and the Native American Outreach Coordinator at UNO. Cindy grew up urban and spent her summers finding her culture and spirituality on the Rosebud Reservation just north of the Nebraska border. She is motivated to share her stories to dispel stereotypical notions of Native culture and wants others to understand that Native American people are educated, creative, and far more complex than the stereotypes presented in movies, TV, and online today. Dominique came out at 14, was homeless at 17, was incarcerated from 19-27, and became a college graduate and the director of a national nonprofit at 34. Dominique has taken every opportunity in his life to become successful even within a system that so often sets people up for failure. Because of the “perfect storm and magic” he encountered, and his hard work, he’s able to help black, queer youths and incarcerated LGBTQ individuals. Charlie is a teacher at an alternative high school and a foster parent. Charlie is also queer, non-binary, a member of the Minnesota Fond-du-Lac Band of Chippewa, and much more. Charlie is passionate about being an advocate for kids and helping others through education. Charlie shares their story to encourage an ongoing dialogue in support of queer and nonbinary visibility in public education. Eli has been coming out in layers throughout his life. Three years ago, at the age of 49, Eli came out as transgender. Born and raised in Omaha, he has always been an outspoken advocate for the LGBTQ+ community. Eli wants trans youth, especially, to know it’s okay for people to choose to be who they are at any time in their lives. He invites others to hear his story and find out what it’s like to face unique challenges in a binary world. Ashlei spoke in front of thousands at the last Women’s March and works to support organizations to create social change. She creates spaces and connections, like the Young Black & Influential Awards, to create more diverse and equitable landscapes for people and organizations in Omaha. In helping to facilitate these connections and uplift communities of color, Ashlei hopes to show that there isn’t one single definition of leadership and success for people of color. Going from being a first-generation college student to a Ph.D., Jenna’s life has been anything but linear. From community college, massage therapy school, to a university in Colorado, and countless jobs, there wasn’t one single path she took. Now Jenna is a woman in a STEM field, which has its own set of challenges and rewards. Most people think about life as linear with a plan, and Jenna has proven with perseverance and flexibility, a non-linear life can take you places you’d never imagine.